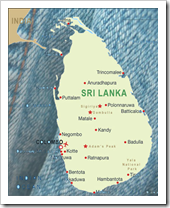 Further to our previous report on Sri Lanka denim buyers and garment manufacturers, we are listing again herewith the latest suppliers and buyers of denim in Sri Lanka. 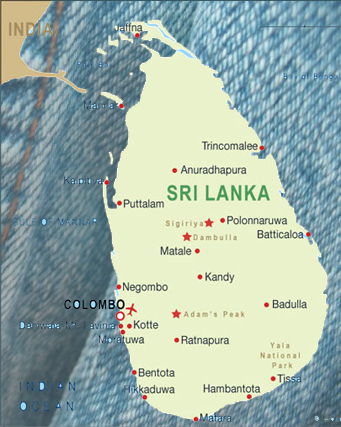 The report will give detail related to the garment companies who are buying denim fabrics and the companies from various countries around the world who are supplying these denim fabrics to them and their contacts and brief profile. Fabrics came from various countries including China, India, Pakistan, Hong Kong and Taiwan. It would be possible to understand which are the largest buyers and regular suppliers. This report is available under our Subscriber Report section(paid) . Here is a list of all the reports that we have done under this section till now . Here is the list of all the Subscriber Reports that we have done till now and available to our annual subscribers. 17.LESOTHO–Denim Buyers, Export Figures , Fabric Import etc. 5.Bangladesh Denim Exports : Prices, Quantities , Values , Graphs Etc–2000-2011.